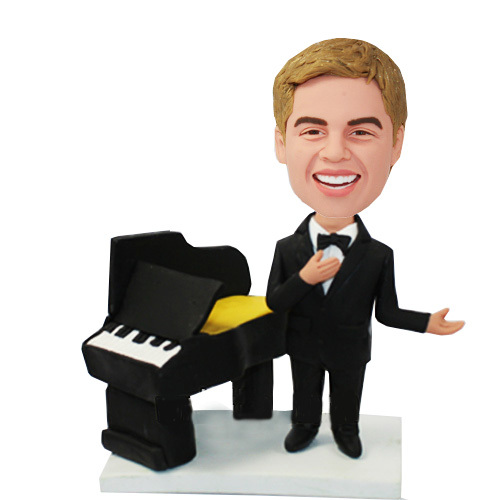 Standing next to the piano, the custom male bobblehead making his speech to his audience.How handsome he is with the formal black suit and the black bow tie. 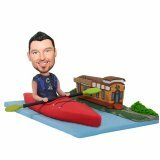 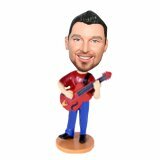 Professional musician as one is, who is very keen in music, especialy piano,that he or you really need this bobblehead!!. 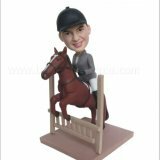 Not just a gift, it will mean a lot in one's life! !